Miami, FL – Bilzin Sumberg Land Use & Government Relations Partner, A. Vicky Garcia-Toledo, has been appointed as2012-2013 Chair of the Greater Miami Chamber of Commerce Real Estate Committee. Under Ms. Garcia-Toledo's leadership, the Greater Miami Chamber Real Estate Committee will organize events for stakeholders in the real estate, development and construction industries in Miami-Dade County including conferences on key industry trends, annual awards and new building launches. Ms. Garcia-Toledo focuses her practice on land development, land use, zoning and administrative law. She represents clients in complex matters involving zoning, historic preservation, the procurement of government contracts, code compliance and enforcement. Ms. Garcia-Toledo has also successfully guided clients through the complexities of obtaining Major Use Special Permit (MUSP) approvals in the City of Miami, previously securing MUSP approvals for the development of numerous projects including: Hotel de l'Opera, Bay Park Plaza, Opera Tower and Neo Vertika. She is a former Assistant Attorney for the City of Miami. 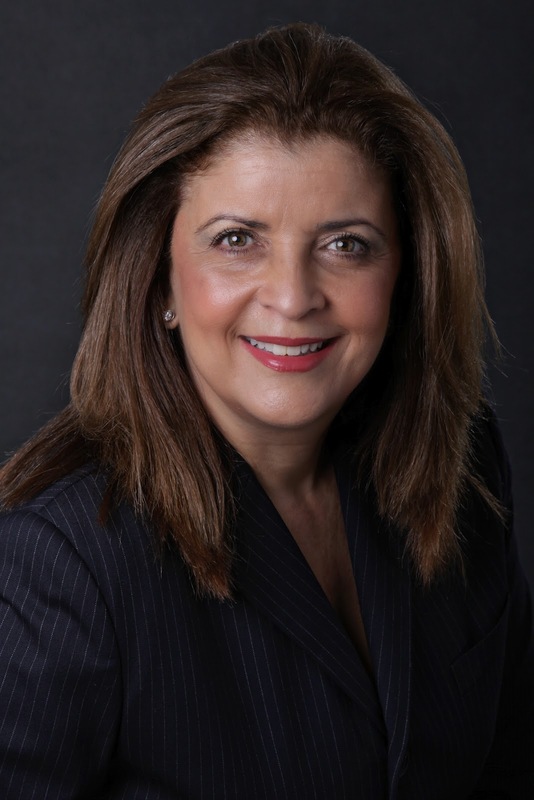 Ms. Garcia-Toledo's appointment will be made official at the Greater Miami Chamber's Goals Conference on May 31 and June 1, 2012.